The Senate Square is one of the most popular places to visit in the city as it’s home to the stunning Helsinki Cathedral (Helsingin Tuomiokirkko), which is one of the top 10 attractions in Helsinki. Besides visiting the cathedral, you can sit on one of the benches in the Senate Square, take in the beautiful views of Helsinki Cathedral, and enjoy people watching. Aleksanterinkatu Street is one of the famous shopping streets in the city and it’s no doubt one of the top 10 attractions in Helsinki. 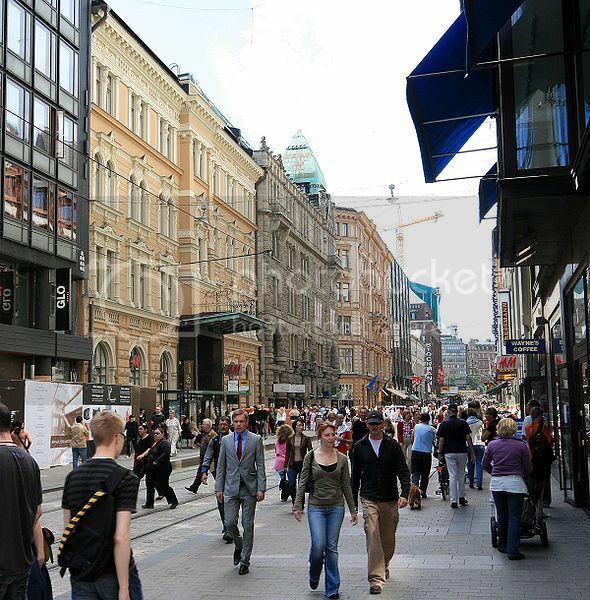 If you love your shopping and want to catch live entertainment, Aleksanterinkatu Street is definitely the place to be in Helsinki since you’ll find here all kind of department stores, and street entertainers such as break-dancer and musicians. By the way, during the holiday season Aleksanterinkatu Street becomes one of the Christmas hotspots as the street is beautifully decorated with Christmas lights and decorations. The National Museum of Finland is one of the top 10 attractions in Helsinki and it’s one of the most famous places to visit in Finland. 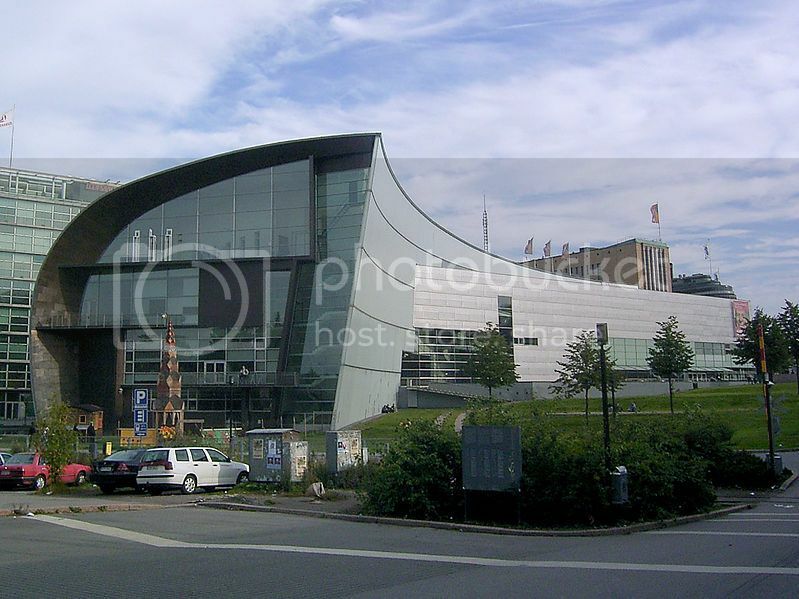 The National Museum of Finland boasts a nice variety of artifacts on display such as gold coins, a gilded throne, beautiful frescoes and weaponry from the middle ages, as well as rare Native American artifacts found in the Mesa Verde cliff dwellings in the state of Colorado. The Helsinki Market Square is another of the top 10 attractions in Helsinki that you wouldn’t want to miss visiting. 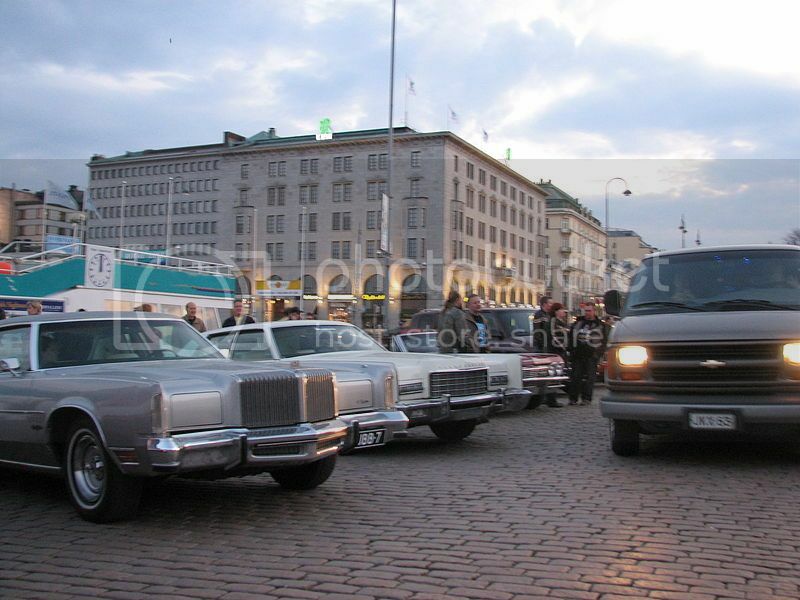 Helsinki Market Square is a popular place for buying cheap foods and local crafts, but it’s also a great place to mingle with the locals and attend cool events such as the Baltic Herring Festival in early October, and a display of vintage American cars in early May. 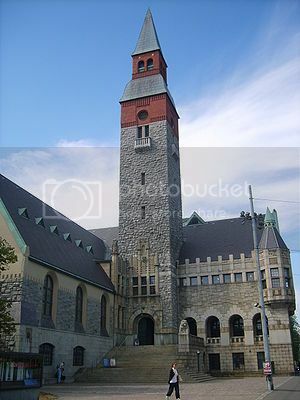 The University of Helsinki Museum is without a doubt, one of the top 10 attractions in Helsinki and one of the best places to learn about the Swedish and Russian heritage in Finland. 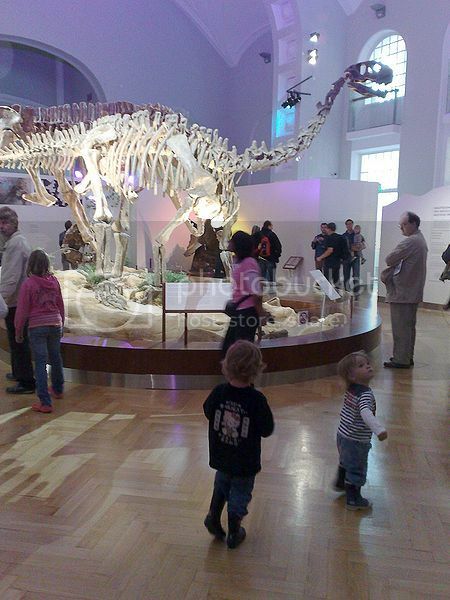 The University of Helsinki Museum also boasts many exhibition rooms with interesting objects on display such as dinosaur skeletons, self-portraits of Russian emperors, a writing implement case, veterinary instruments, meteorites, fossils, etc. 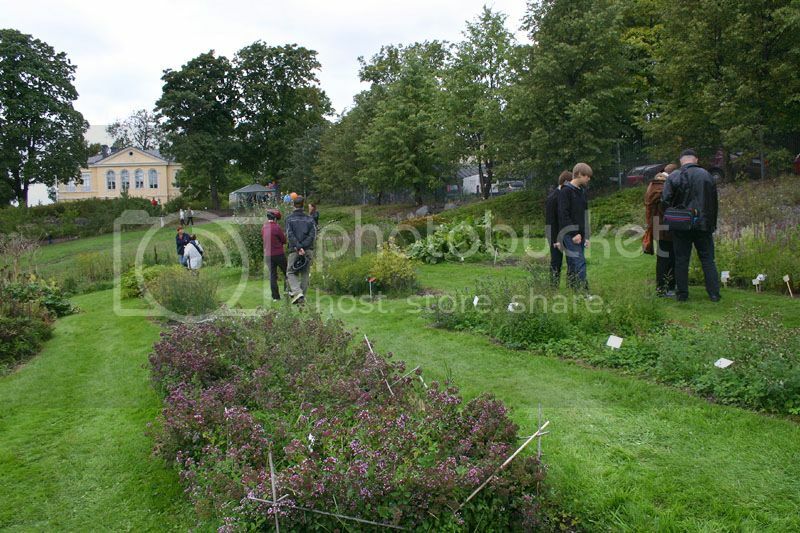 Kaisaniemi Botanic Garden is also part of the University of Helsinki although it’s located outside of the university campus. Kaisaniemi Botanic Garden is certainly one of the top 10 attractions in Helsinki and a peaceful place to relax while strolling the lovely garden areas and stunning glasshouses which feature beautiful tropical plants on display. The Museum on Contemporary Art Kiasma is one of the most renowned art museum in Scandinavia and another of the top 10 attractions in Helsinki. The museum features changing exhibitions such as “After-War” and the “it’s-a-set-up”, and the “ARS11” exhibit which is the current exhibition at the museum. By the way, there are other art museums located throughout the city center of Helsinki such as the Ateneum Art Museum (Ateneumin taidemuseo) and the Sinebrychoff Art Museum which are worth passing by, though if you’re only visiting Helsinki on a day trip it’s best you head to the Museum on Contemporary Art Kiasma. Also, you can get reduced admission to the art museums or other attractions in Helsinki if you have a valid European Youth Card (Euro<26 Card). Otherwise, you may want to purchase the Helsinki Card, which will give free access to the Museum on Contemporary Art Kiasma. Finland Fortress is without a doubt, one of the top 10 attractions in Helsinki and one of the most popular destinations in the city as it offers a side trip opportunity from Helsinki. The Fortress Islands are located about 10 minutes ferry ride off the coast of Helsinki and consist of three main islands which feature many old buildings and dozens of cannons on display. 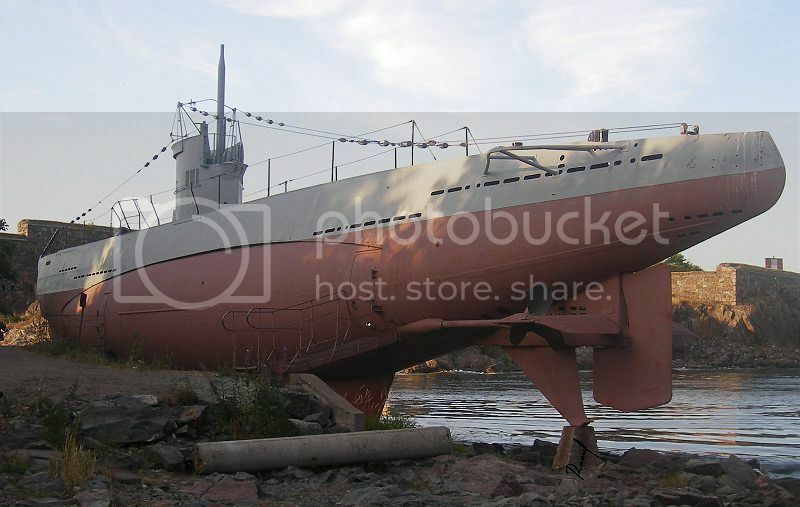 The fortress also boasts many underground passages, as well as a Toy Museum and a decommissioned WWII submarine which you’re allowed to board. 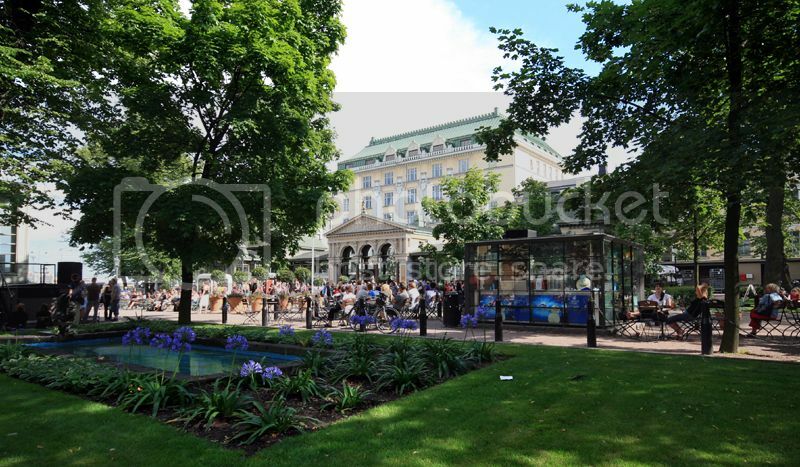 Esplanadi Park is one of the top 10 attractions in Helsinki and one of the most popular spots in the city to enjoy recreational activities and picnics on the grassy areas. 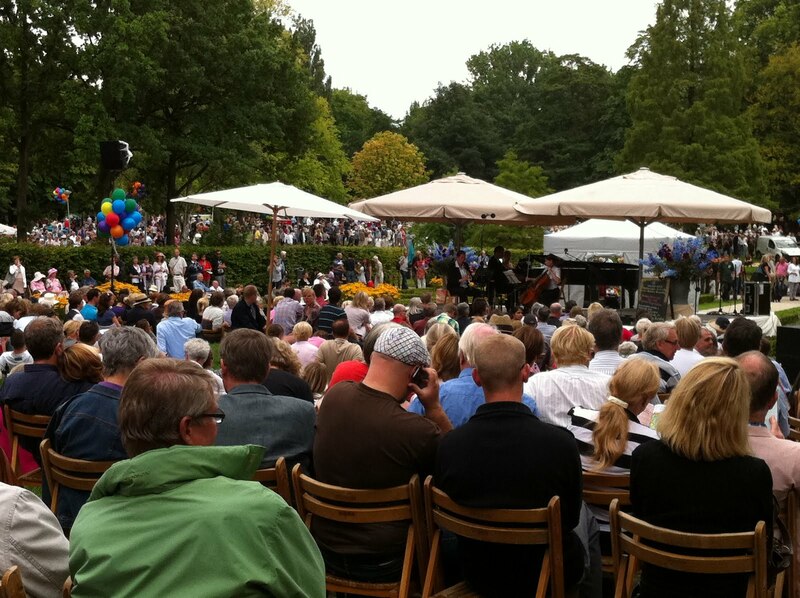 Between July and August, Esplanadi Park is also a popular place to be as it’s home to live music performances. There is also a traditional Finnish Christmas market held in Esplanadi Park during the month of December.